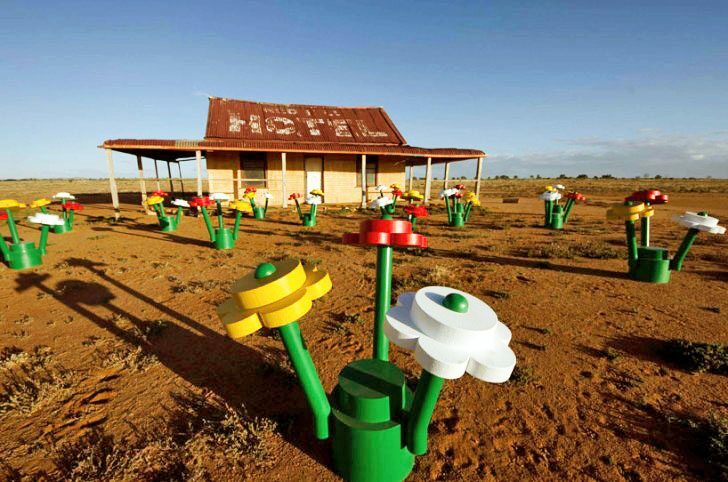 BOOK NOW FOR SCHOOL HOLIDAYS! CLICK A LOCATION BELOW FOR FURTHER DETAILS! 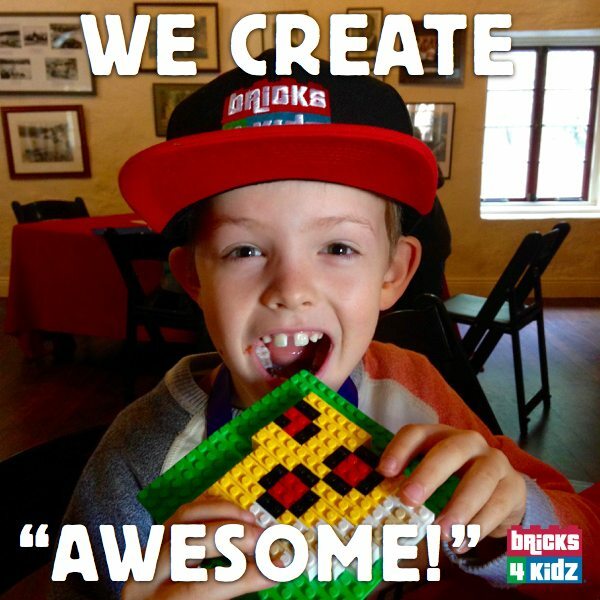 BRICKS 4 KIDZ® school holiday workshops using LEGO® Bricks are a fresh and fun way for kids to spend their break. 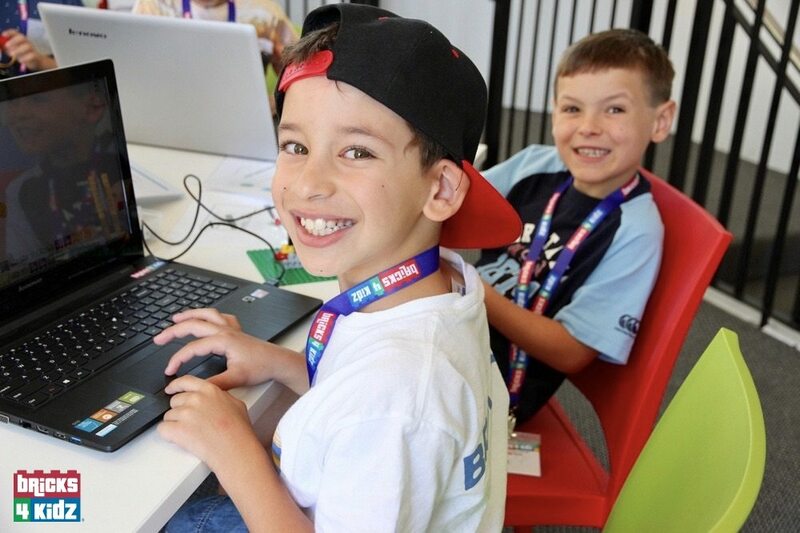 With specially-created BRICKS 4 KIDZ® models, LEGO® games, and plenty of time for free-play, the kids are always having fun. 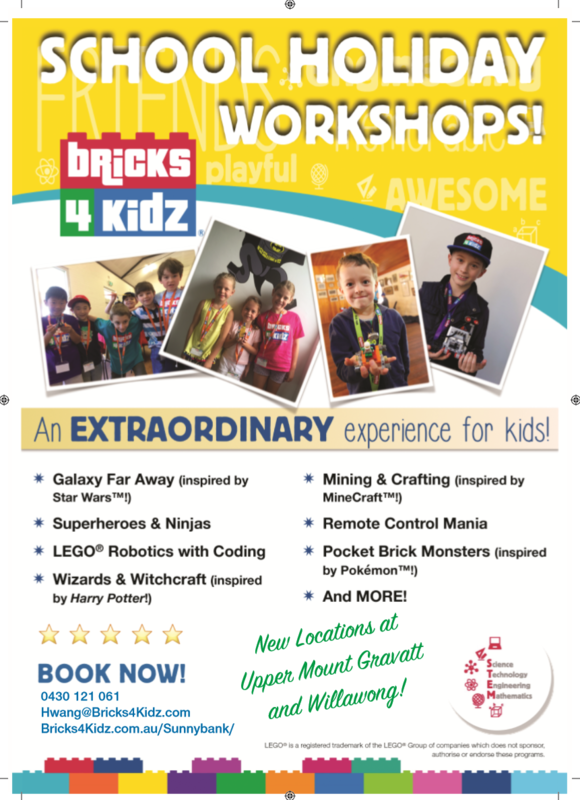 Our school holiday programs are designed for kids ages 5 – 11 and are staffed by trained, screened BRICKS 4 KIDZ® instructors. 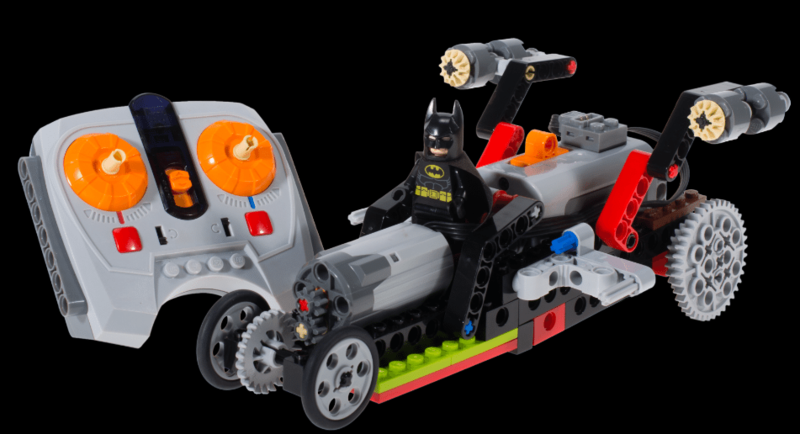 Children will work and play with designated LEGO® Technic pieces such as gears, axles, electric motors and more! 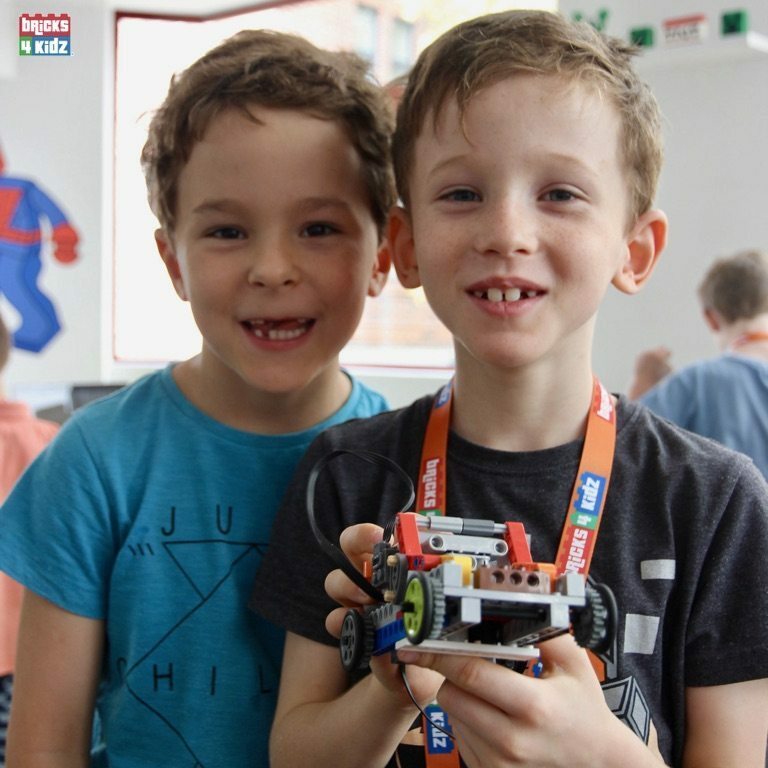 Themes are inspired by Star Wars®, Minecraft®, Pokemon®, Transformers® plus JUNIOR ROBOTICS, SCRATCH CODING WITH WEDO 2.0 and ADVANCED ROBOTICS WITH LEGO® MINDSTORMS. Workshops will be held in multiple locations in Upper Mount Gravatt and Sunnybank. We always offer an Early Bird invitation to families on our mailing list before each holiday program! Download Workshop Details and Share!